Organic wine produced in Tuscany at farm Santo Stefano in Castiglion Fiorentino can be bought directly at the winery. The Bernardini family is always glad to welcome all the people who may be interested in visiting the farm and the winery whether they are high-quality wine connoisseurs or unexperienced wine tourists. A visit to the winery is a great opportunity to get people to know and appreciate our wines, as well as our organic farming methods, the enhancement of local grape varieties and our organization and arrangement of the winery. We are certain that any wine tourist will be able to enjoy the spirit of the valley while being surrounded by these amazing hills. 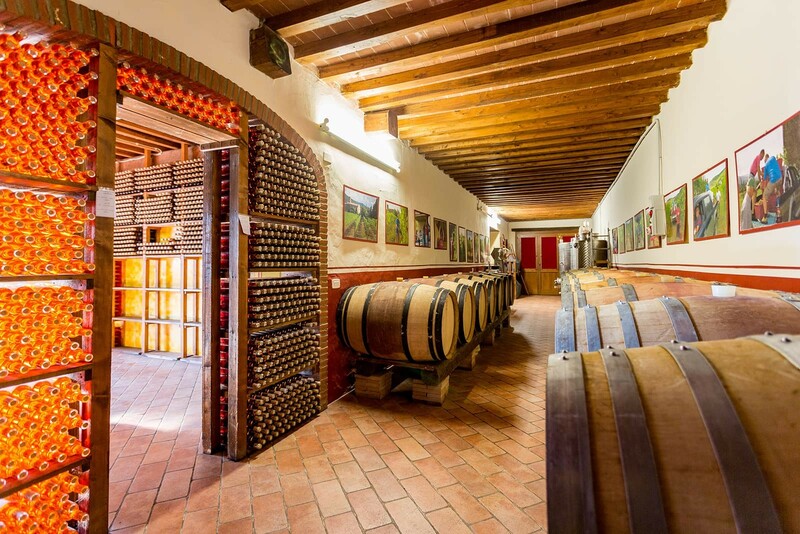 We welcome our guests and guide them on a tour of the vineyards and the winery and let them taste our wines paired with tastes of Tuscan homely food and local products upon request. 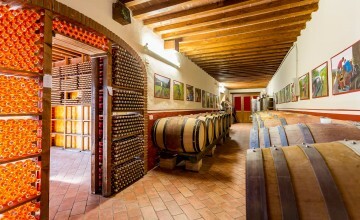 Visitors can buy the wines produced at farm Santo Stefano directly on site or at the shop located in Castiglion Fiorentino. 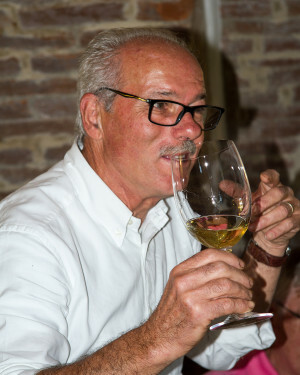 Contact person for visits of the winery: Antonio Bernardini. Languages spoken: Italian, English and French. It is possible to have also a Japanese guide. Opening times: the winery can be visited all year round upon reservation.